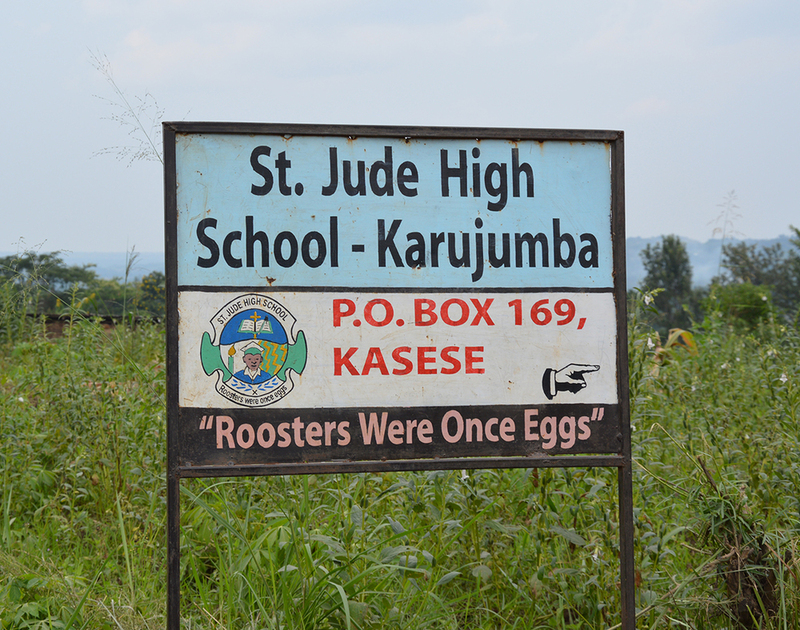 St. Jude High School lies in the foothills of the Rwenzori Mountains not far from the border with the Democratic Republic of Congo. 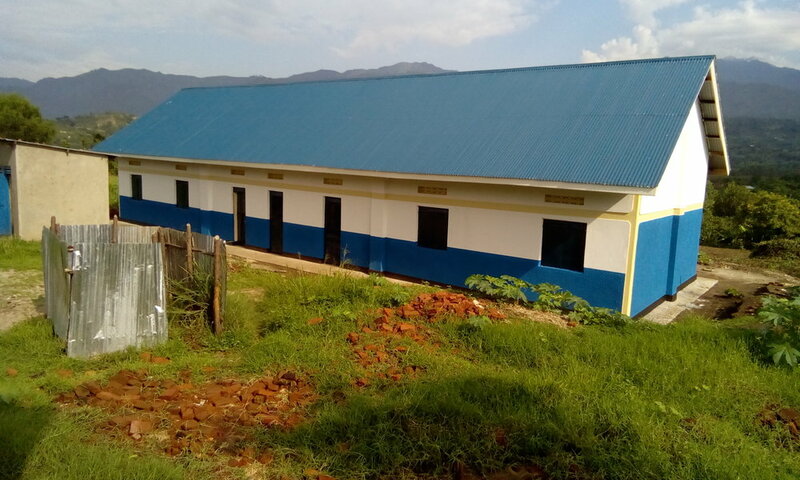 The school falls under the Catholic Diocese of Kasese and was started in 1999 by concerned parents who wanted to provide a solid education grounded on Christian principles. The land on which the school is situated is owned by the diocese. St. Jude is now registered with the Ugandan Ministry of Education and Sports. Many of the 330 students come from disadvantaged or broken homes and struggle to pay the school fees. Those who have no stable home live at the school and on non-school days make bricks that are used to build classrooms to help cover their school and boarding costs. Children who graduate from a number of local primary schools feed into St. Jude. While the school has several classrooms already, they are short of permanent classroom space and also in need of a science laboratory to comply with Education Ministry regulations.